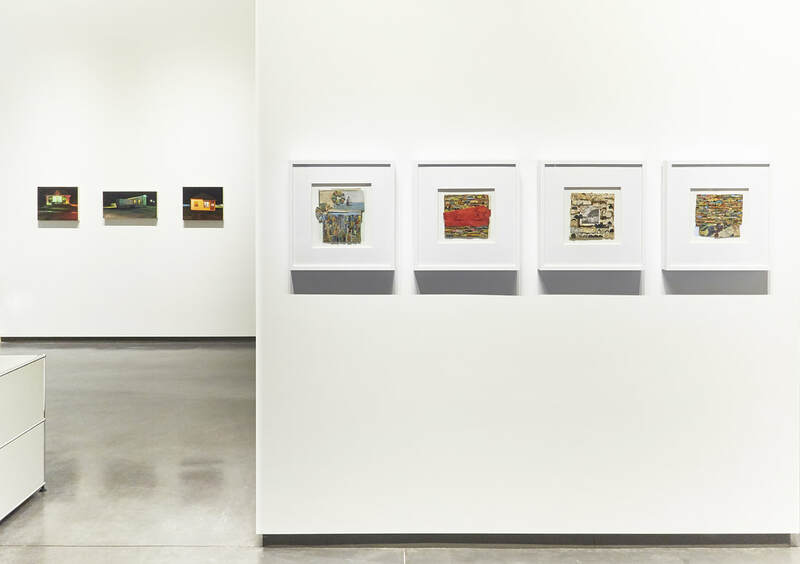 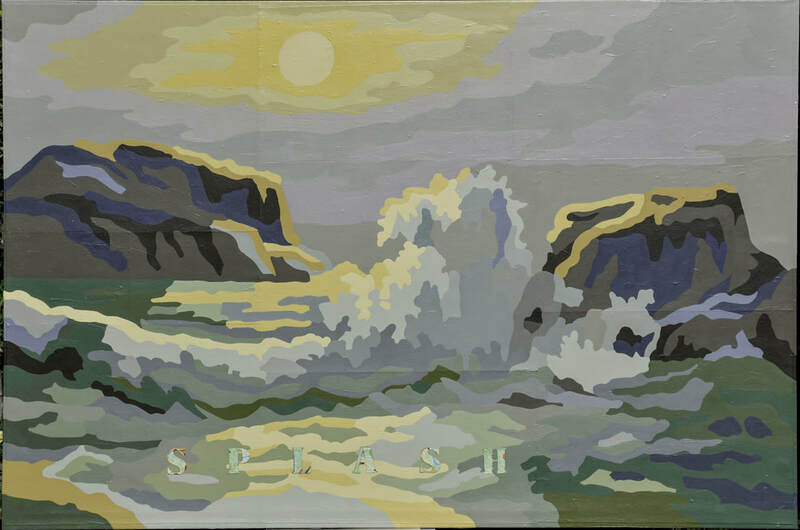 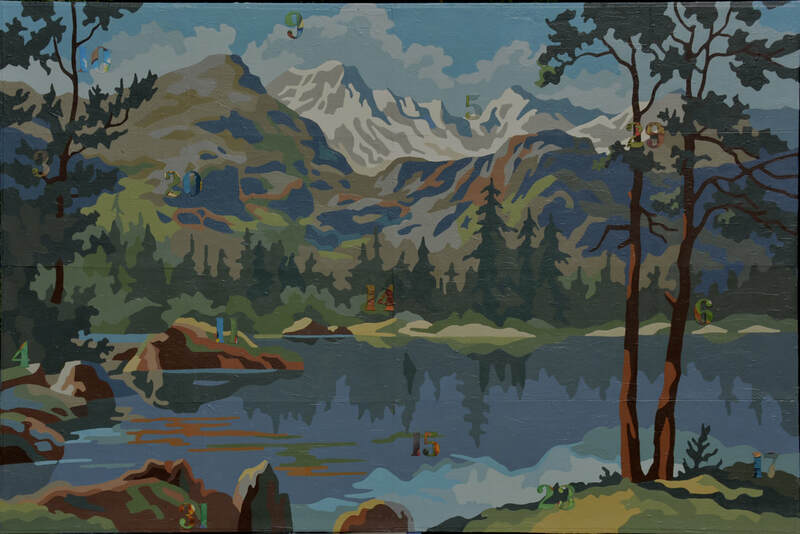 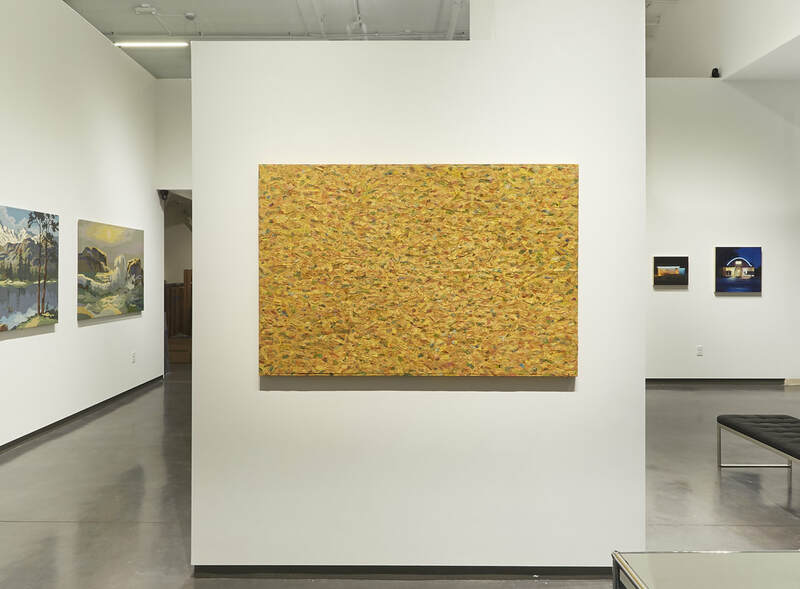 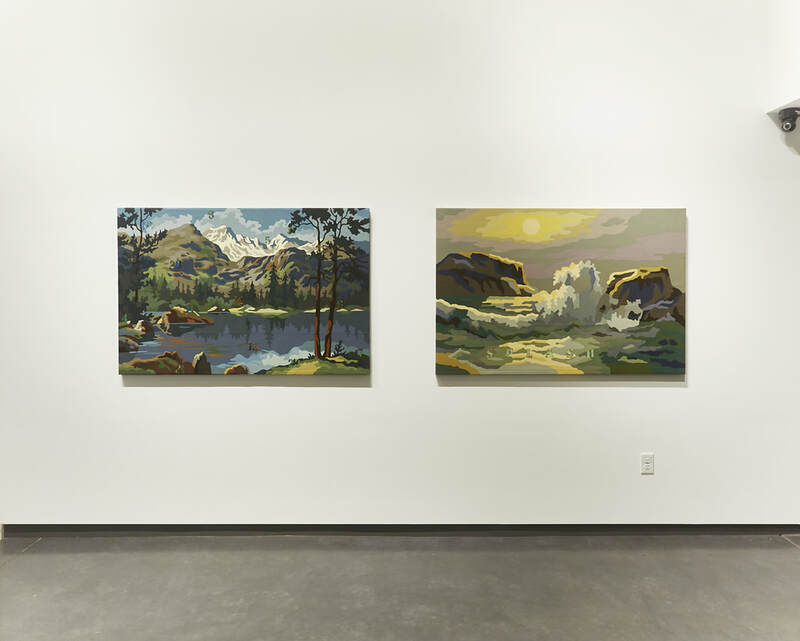 Barbara Kronlins applies memories from her long life in California as well as visual experiences from her new life in New Mexico that influence her artwork. 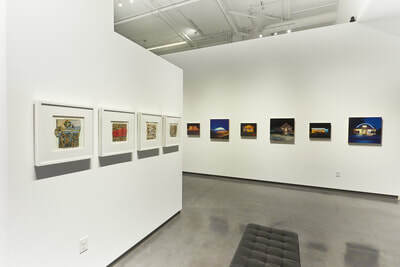 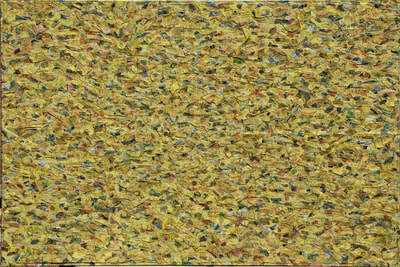 Some of her new work embraces painting on a larger scale than her collage works. 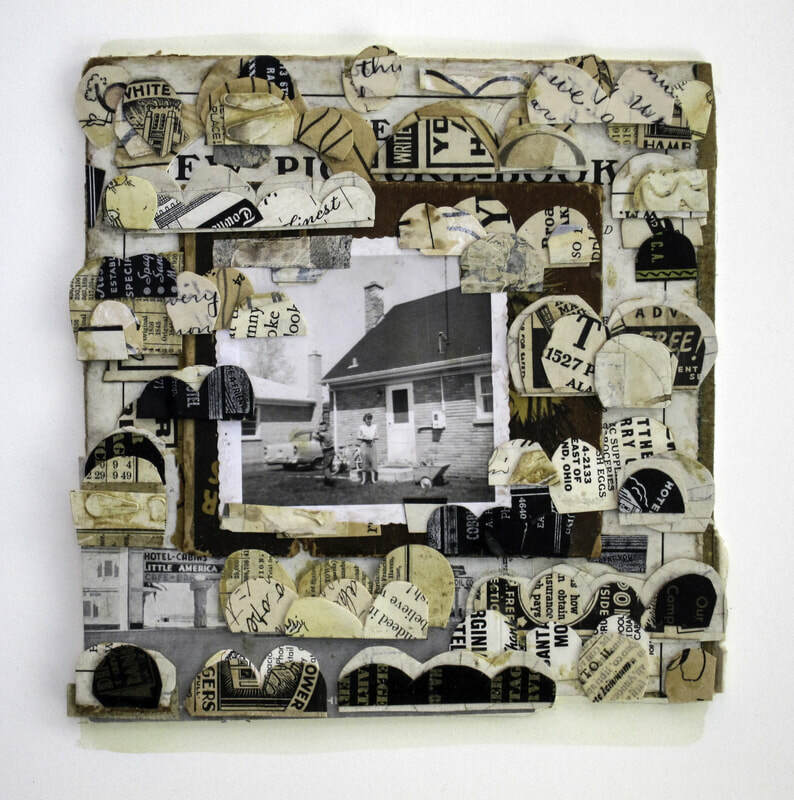 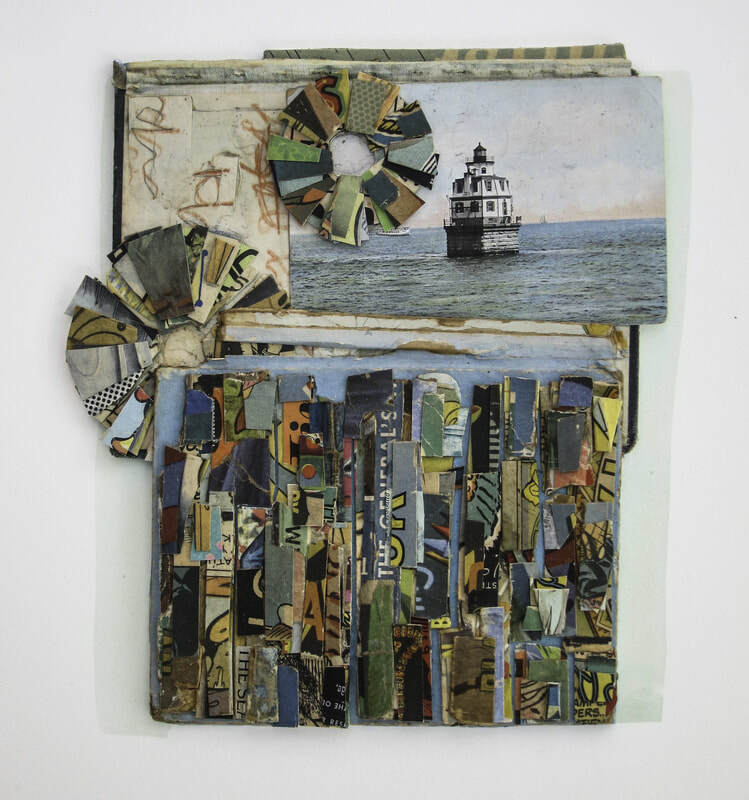 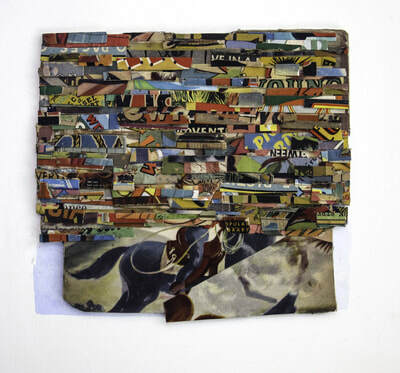 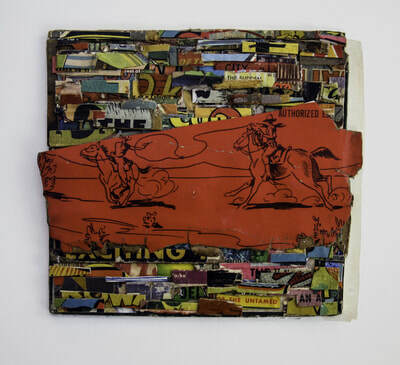 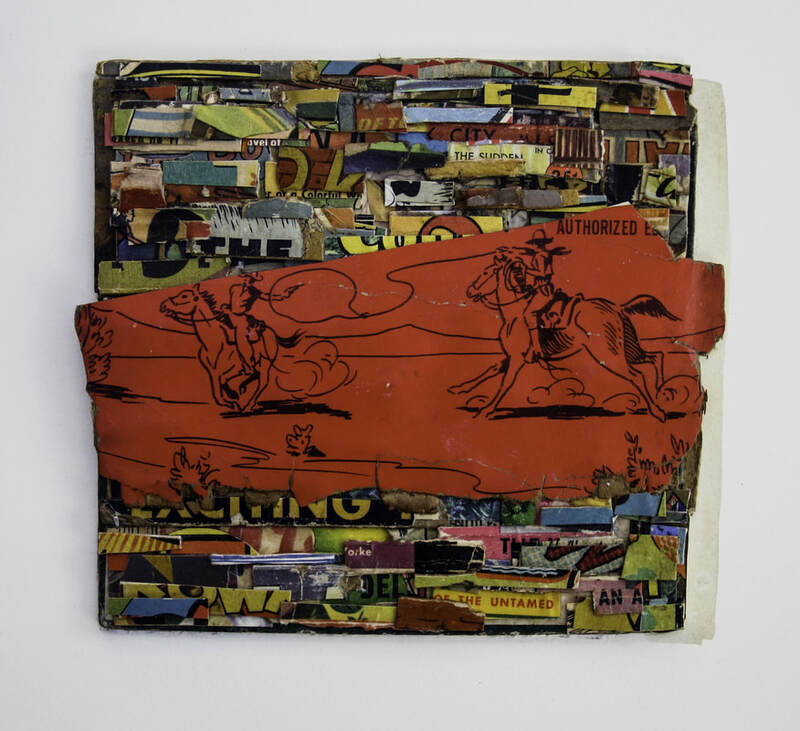 In her smaller work, Kronlins utilizes her collection of various materials she has accumulated over the years to create adventures that reflect her travels and life experiences. 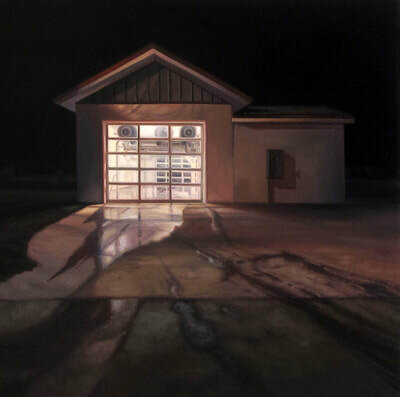 Sarah Williams' newest body of work is heavily influenced by her roots in the rural American Midwest. 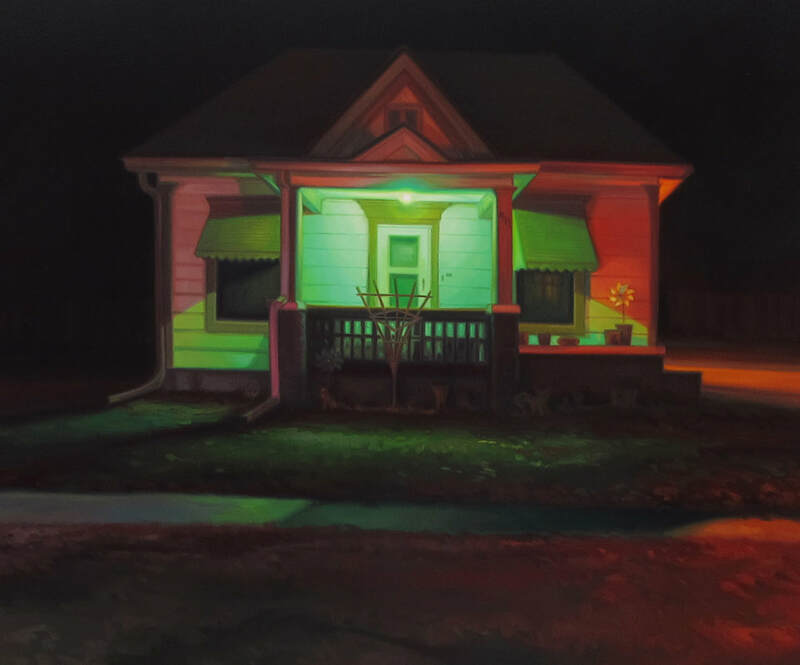 Being raised in a small town and then moving to an urban setting made her hyper aware of the seemingly mundane, anonymous scenes that exist on the periphery and are typically ignored. 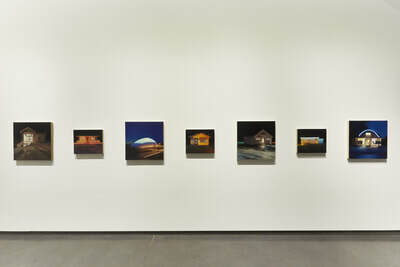 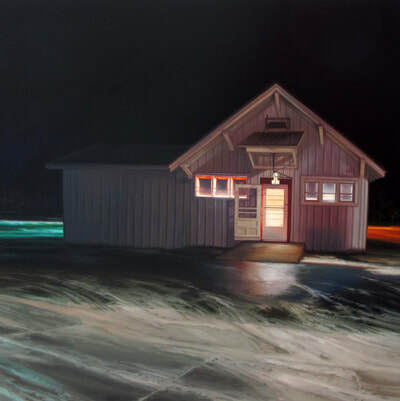 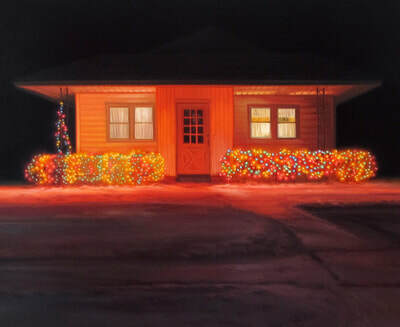 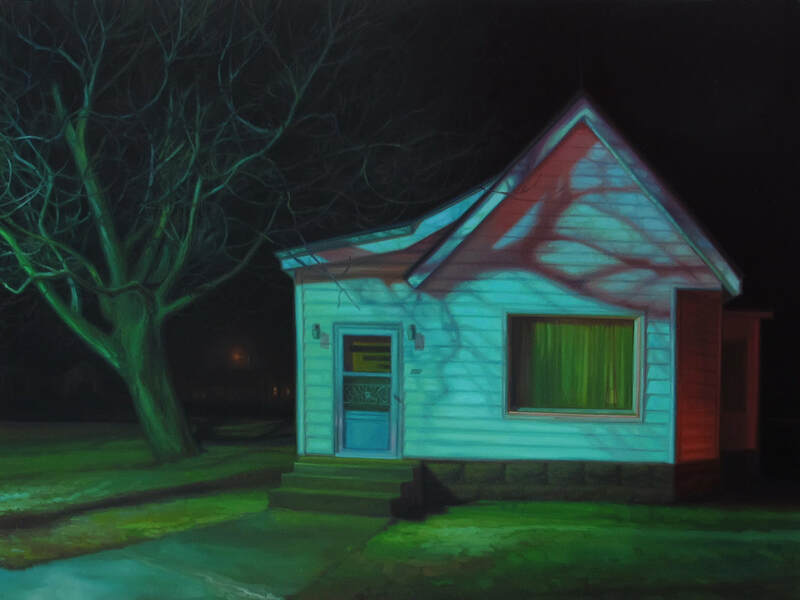 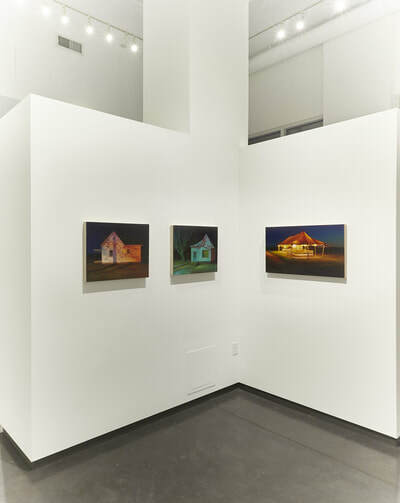 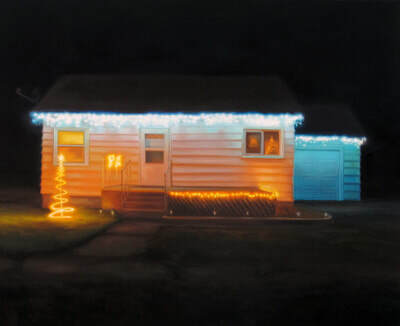 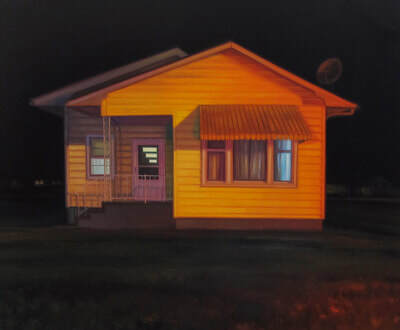 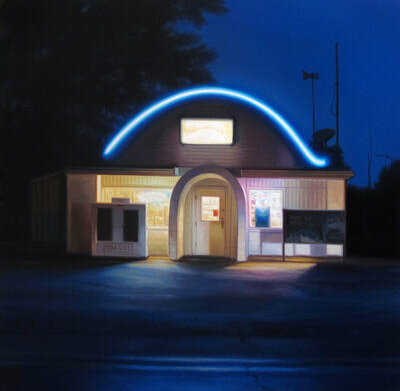 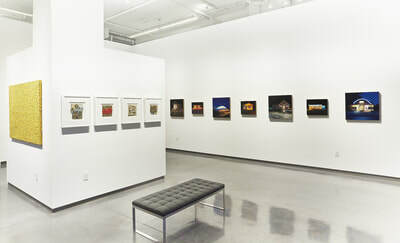 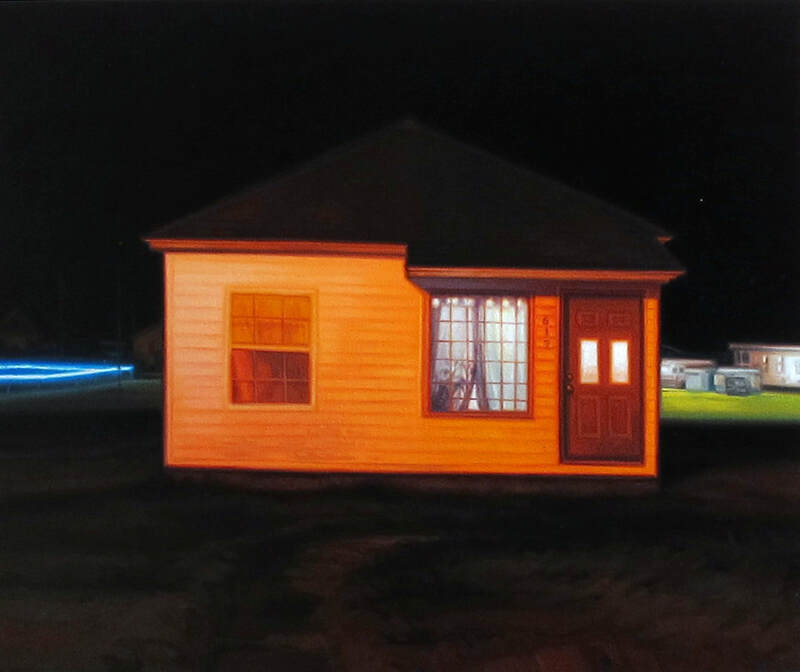 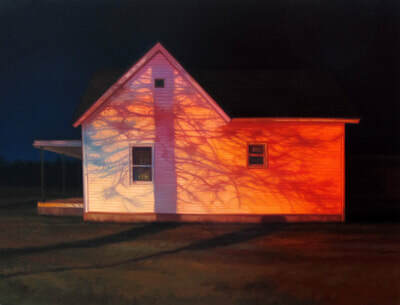 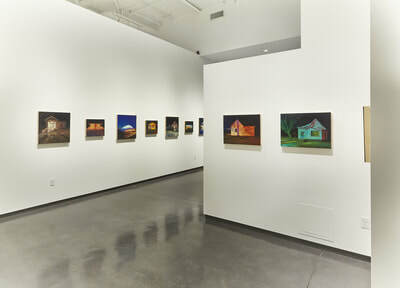 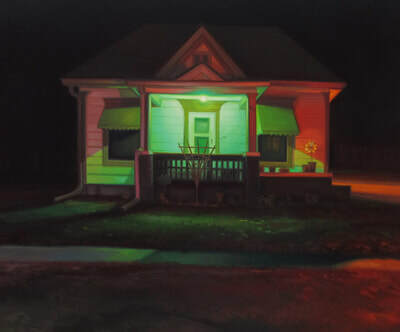 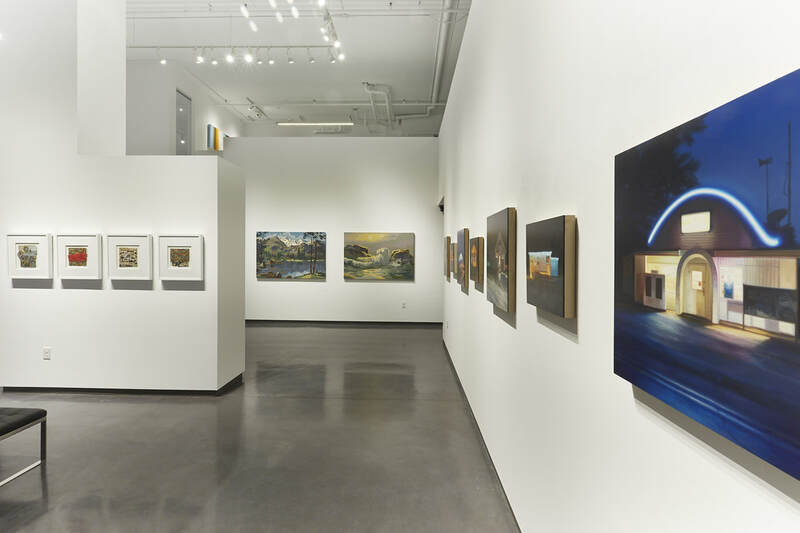 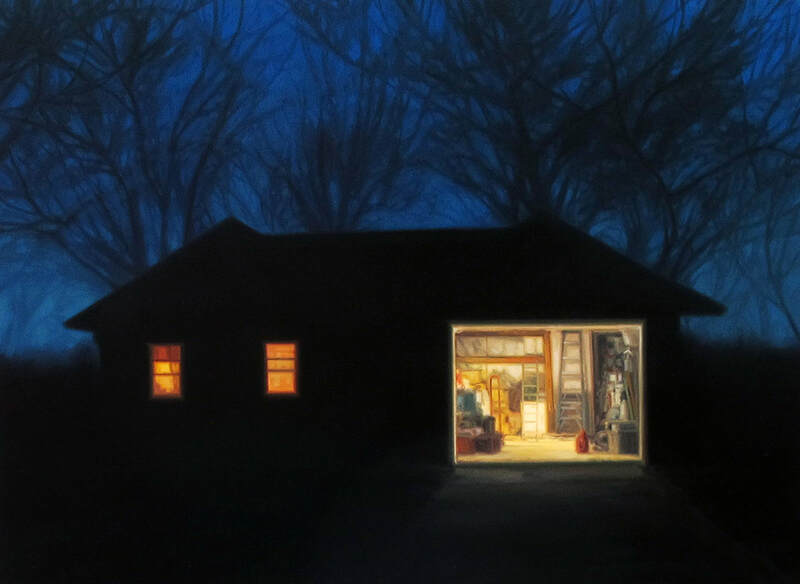 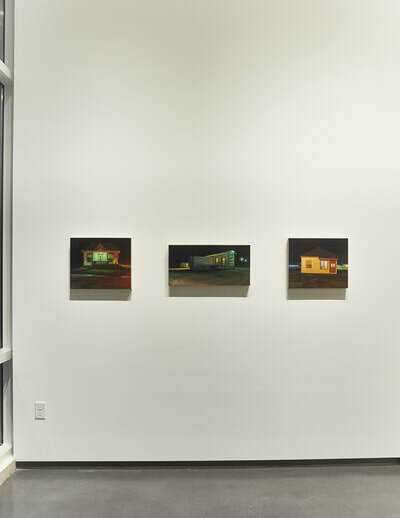 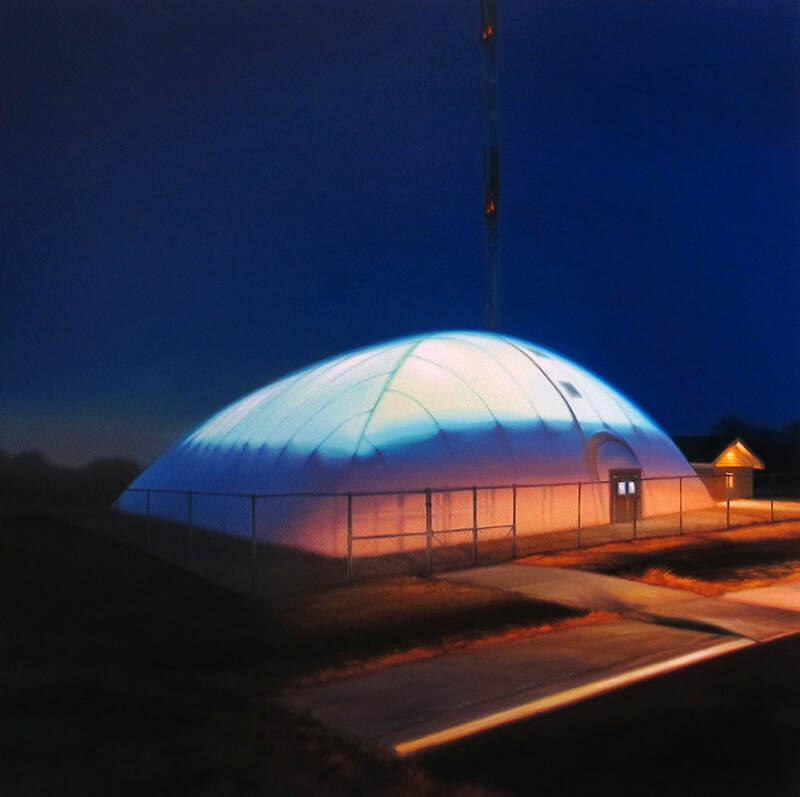 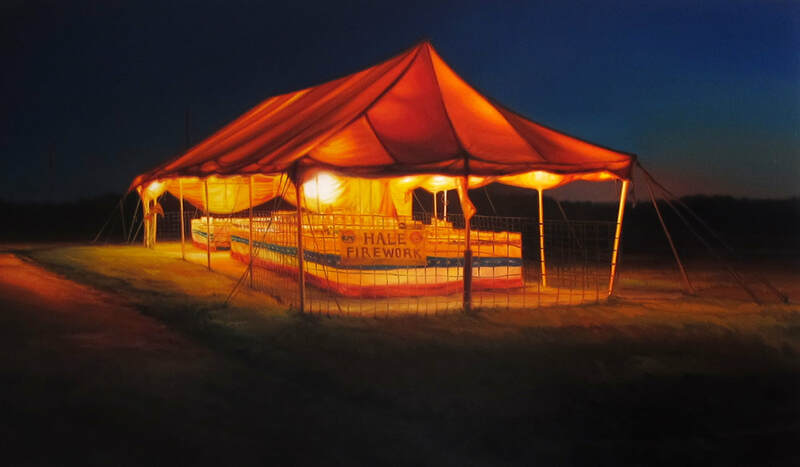 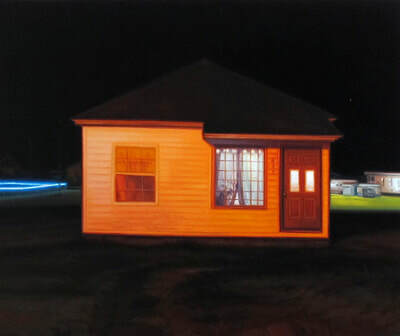 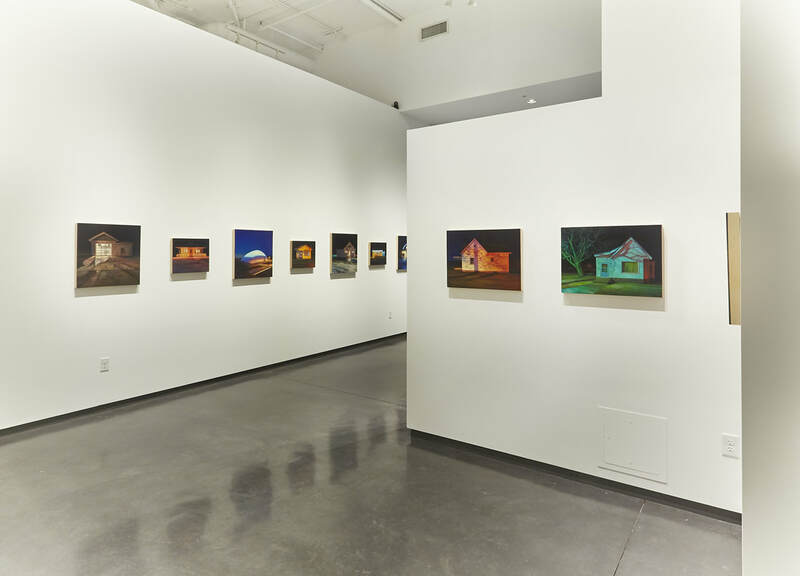 Aesthetically, Williams is interested in light sources, which led her to paint nightscapes of familiar yet isolated and unremarkable buildings, rooms, and scenes located in rural areas. She uses darkness to edit out extraneous information and provide the viewer with the essence of the place. 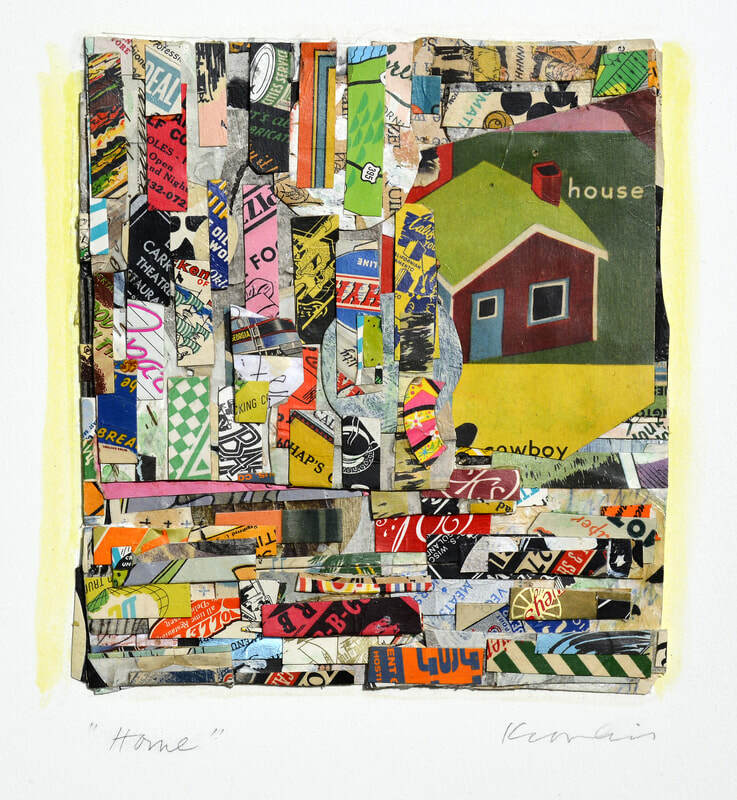 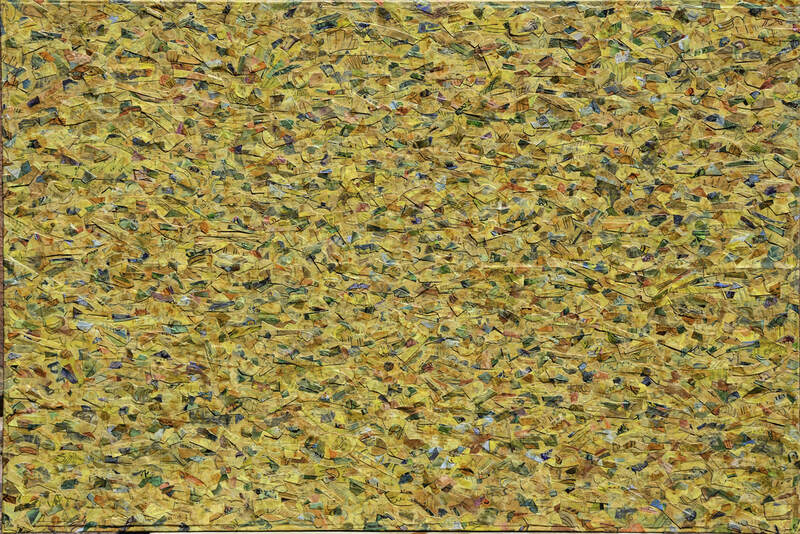 It is part of Williams' artistic intention for the viewer to draw upon the character and identity of their own regional home when approaching her work.